This is the management functions of activities that determine the quality policy, objectives and responsibilities and implement such as planning, quality assurance and quality improvement within the quality system. The quality management is the responsibility of all management levels, but it must be led by management at the highest level. Its implementation involves all members of the organization. It is the whole organization, procedures, processes and resources needed to implement quality management. 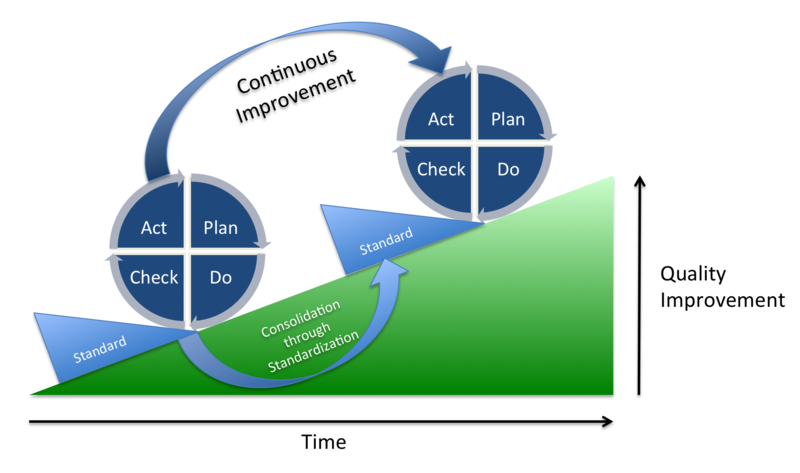 Why implement a Quality Management System (QMS)? Win / win relationship with suppliers. Costs relating to external non-compliance.